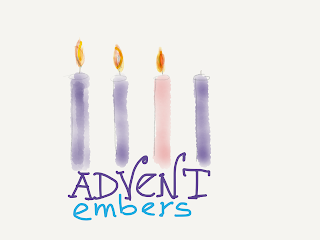 Today is the second of the three Advent Ember Days of Solemn prayer and fasting for the Church (See the post on the first day here). For the purposes of our vigil for the Church, this is an excellent prayer, not only for those “called to any office and administration,” but we can also use it for those who presently hold such offices—our bishops, priests, deacons and lay folk, especially when they are called together as members of synods. Doctrinal truth and innocency of life would be of great help in keeping us safely in God’s will. 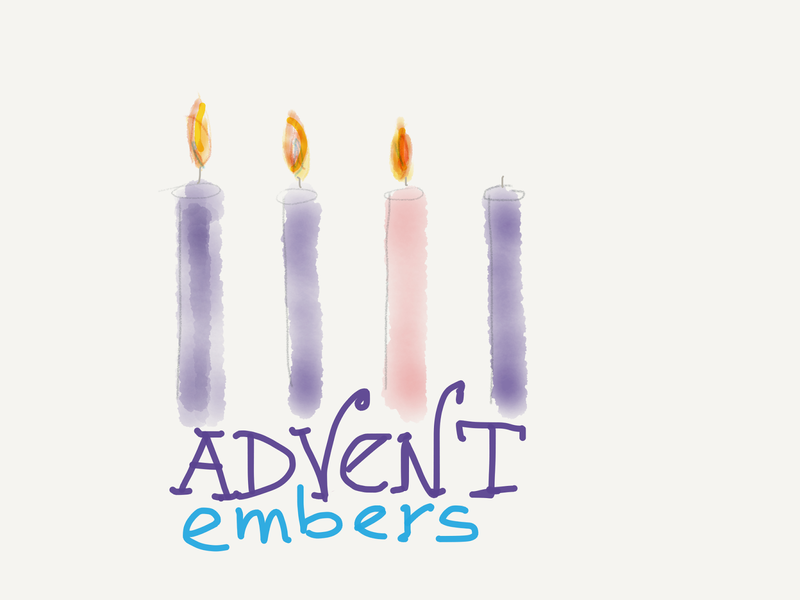 The Collect for Advent (BCP p95, BAS p268) is also a good classic prayer for the Church for such a time as this. We need to be both alert enough to identify the works of darkness which threaten to lead us astray and which need to be cast away, and to be awake enough to recognize the armour of light which is available to us. Add to that, the PRAYERS FOR THE CHURCH, number 7, For General, Provincial, or Diocesan Synods (BCP p42—if you don’t have a BCP, you can download it by following the link here: http://www.anglican.ca/about/liturgicaltexts/).